We're halfway through the summer, but there are still plenty of great things to do in the East Valley to make the most of the long, hot days. From movie nights and art exhibits to community gatherings and family entertainment, you don't have to look very far to find a fun activity for the whole family. We're sharing a list of great events happening in our community that will make your summer more complete. So, before school starts and this season comes to and end, explore your neighborhood and enjoy an exciting day or night out. 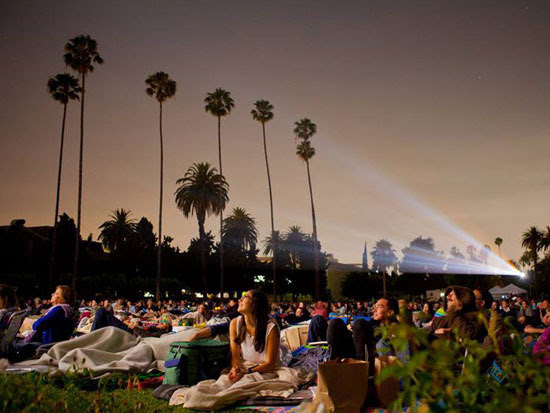 If you're a movie buff, watching one of your favorite films under the stars is the perfect way to spend a summer night. Grab a blanket, pack some snacks and bring the whole family to one of the many free movies showing in the East Valley, in collaboration with the office of Councilmember Krekorian. 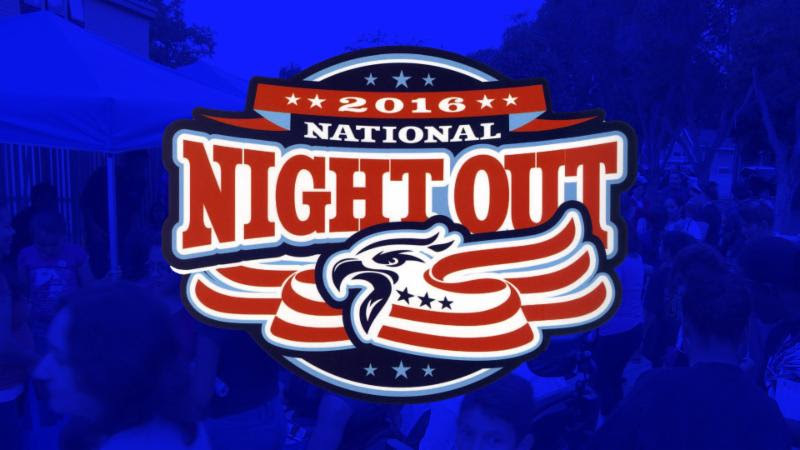 Now through Sept. 24 @ 8 p.m.
July 23 and Aug. 13 @ 6:30 p.m.
July 22, Aug. 12 and Aug. 26 @ 7:30 p.m.
National Night Out is an annual celebration for neighborhoods across Los Angeles and the nation to take a stand against crime. The yearly tradition spotlights the partnership of local groups, elected officials and law enforcement officers that keep our neighborhoods safe. Last year, more than 38 million people from 15,000 communities across the United States participated in the event. Show your support for taking action against crime and building community-police partnerships by participating in this year's event. The event is free and will include fun activities and entertainment for the whole family. Tuesday, Aug. 2, 6:30 p.m. to 8:30 p.m.
For more information, visit www.myvalleyvillage.com. CURRENT:LA is the first citywide public art biennial taking place from now throughAugust 14, presented by the Department of Cultural Affairs Public Art Division. Every two years, the CURRENT:LA Public Art Biennial will focus on a theme that affects Los Angeles and other global cities in order to inspire civic discourse on the selected issue, using contemporary art as a way to deepen connections between people. 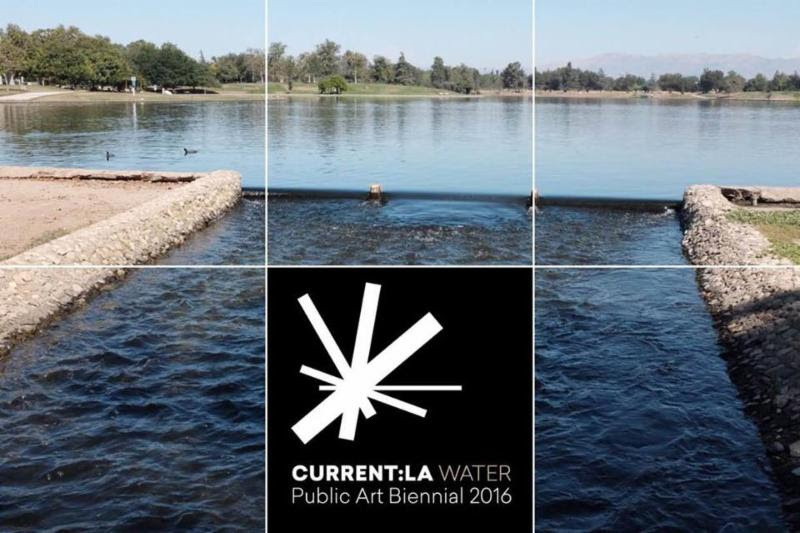 This year, water was chosen as the theme for LA's inaugural biennial as a platform to exchange ideas around our relationship to water as global citizens and tofoster discussions about our city's current challenges. July 30 and July 31, 12 noon to 6 p.m.
Live performances ranging from experimental music to performative DJ sets. Monday, July 25, 11a.m. to 12:30 p.m.
Join CURRENT artist Kori Newkirk in a talk about his work, Prime. Newkirk presents a tableau of objects in a trench. Although the work is open to interpretation, the artist hopes to inspire viewers to think critically about water, to think critically about water as a resource and to think about their relationship with water. For more information, visit www.currentla.org. 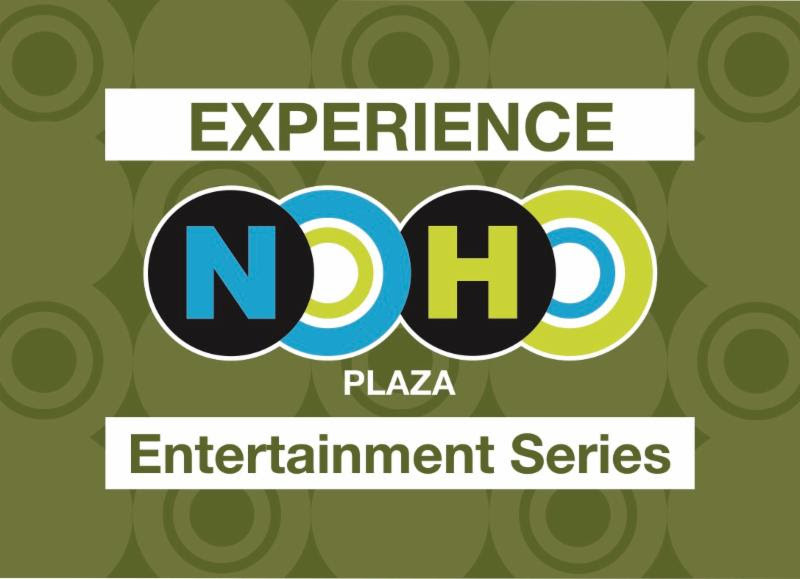 This summer, NoHo Plaza is hosting an entertainment series with free weekly performances, comedy shows, plays and much more. Produced by the NoHo Business Improvement District and the office of Councilmember Paul Krekorian, in collaboration with www.nohoartsdistrict.com, the free summer series features local artists, musicians and talent to bring live entertainment, theater, dance and film every Thursday this summer at NoHo Plaza. NoHo Plaza is located between 5223 and 5225 Lankershim Blvd. in the NoHo Arts District. Visit nohoartsdistrict.com/nohoplaza for the full line-up of upcoming shows. The Los Angeles Public Library is excited to announce the Summer Author Program series. Libraries across the city will host authors of both children and teen books. It's an amazing opportunity to hear from the writers and creators themselves as they discuss their works. Refreshments will be provided and 10 lucky winners will receive a free copy of the author's book. July 28, 2016, 5 p.m.
Cartoonist, writer, and illustrator Jen Wang is best known for her graphic novels In Real Life, Koko Be Good and Adventure Time with Fionna & Cake - Card Wars. Visit with Jen as she shares her experiences in the cartooning and publishing industries, as well as learn about her upcoming graphic novel, The Prince and the Dressmaker. Aug. 11, 2016 4 p.m.
Join Isabel Quintero for a reading from her award-winning young adult novel, Gabi, A Girl in Pieces, a Q&A session and a poetry workshop. Isabel Quintero is a writer and the daughter of Mexican immigrants. Her forthcoming chapter books, Ugly Cat and Pablo, which are the first two in a new series for young readers, will be released in Spring 2017. 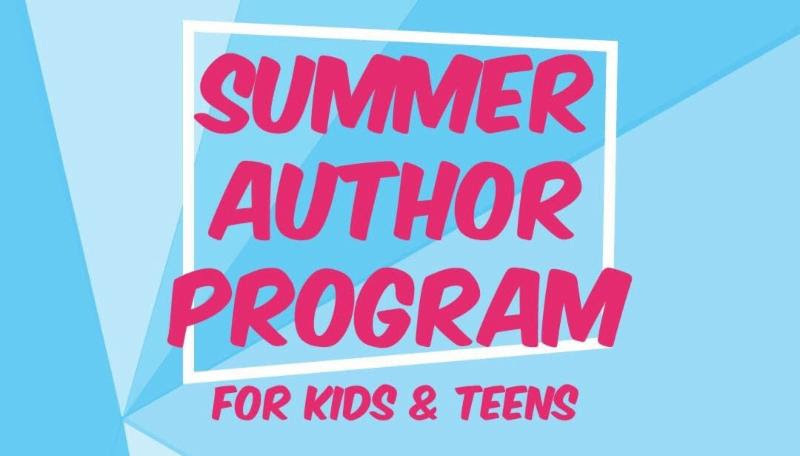 For more information about the Summer Author Program and to see the calendar of events at your local library, visit www.lapl.org/summerauthor.